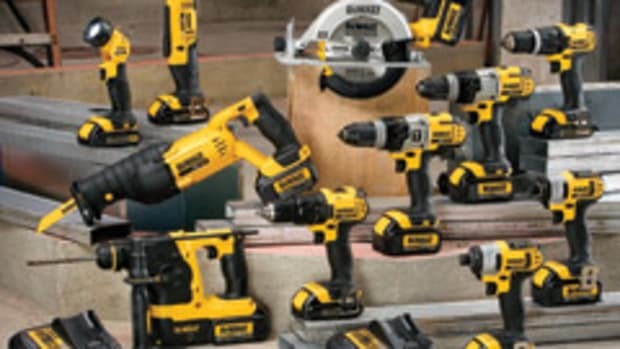 DeWalt introduced a new cordless tool platform - the 20-volt Max lithium-ion system - to members of the woodworking media at its Stanley Black & Decker University facility in Towson, Md. 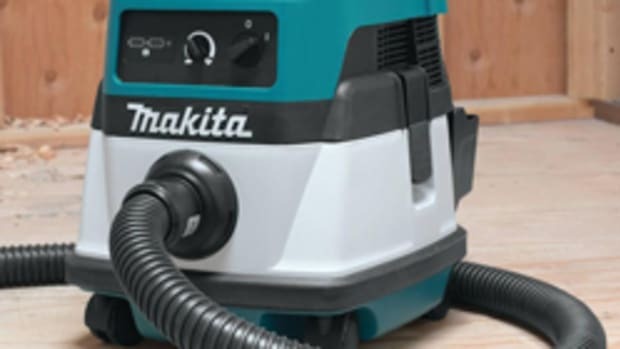 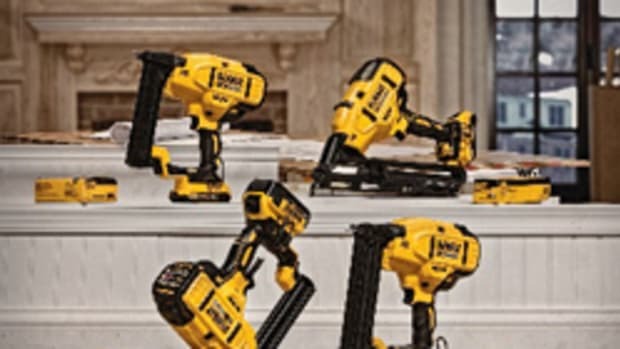 The system includes a compact drill/driver (model DCD780C2), premium drill/driver (DCD980L2), two impact drivers (DCF885C2 and DCF885L2), compact hammer drill (DCD785C2), premium hammer drill (DCD985L2), reciprocating saw (DCS380L1), circular saw (DCS391L1), SDS rotary hammer (DCH213L2), right-angle drill (DCD740C1) and work light (DCL040). 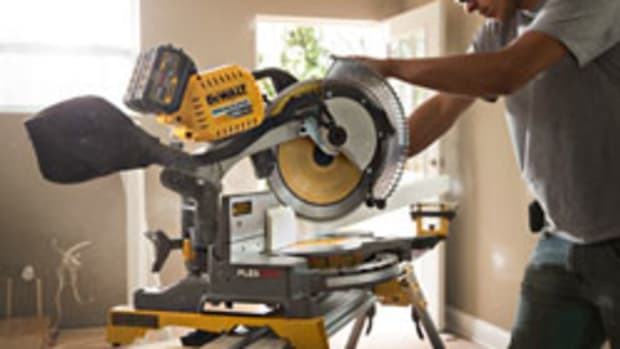 “We are dedicated to continually optimizing our tools so that they meet the needs of professionals in a variety of trades. 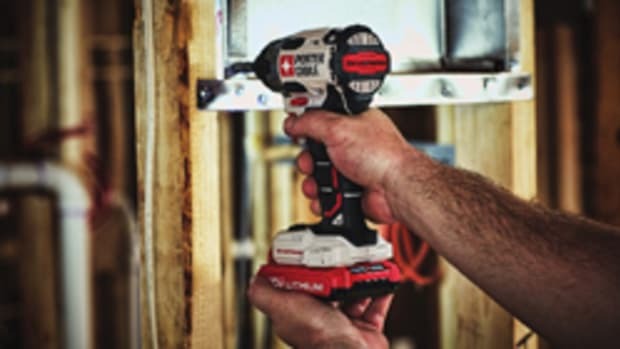 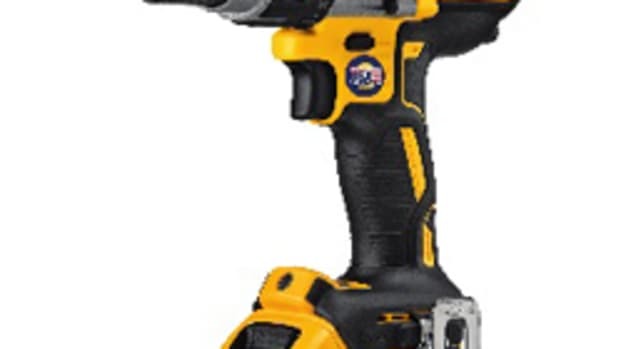 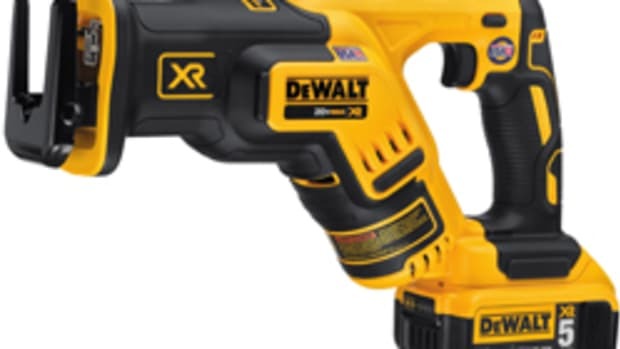 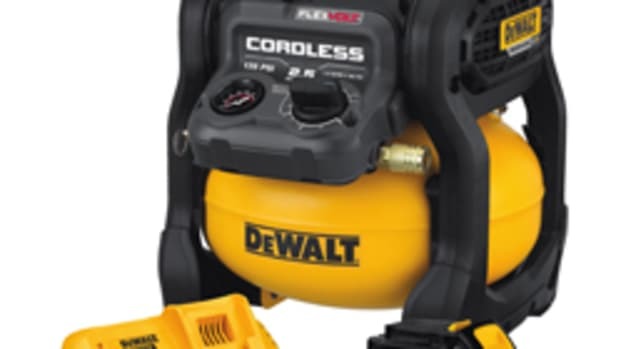 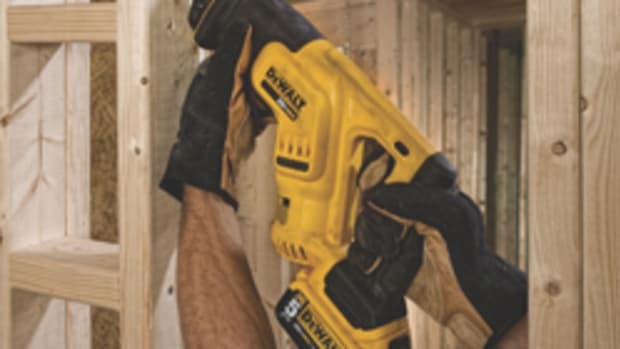 As part of our 20-volt Max development process, we conducted extensive research and uncovered a need for cordless tools that offer performance in a compact, lightweight profile,” said Chris Keffer, DeWalt’s director of marketing. 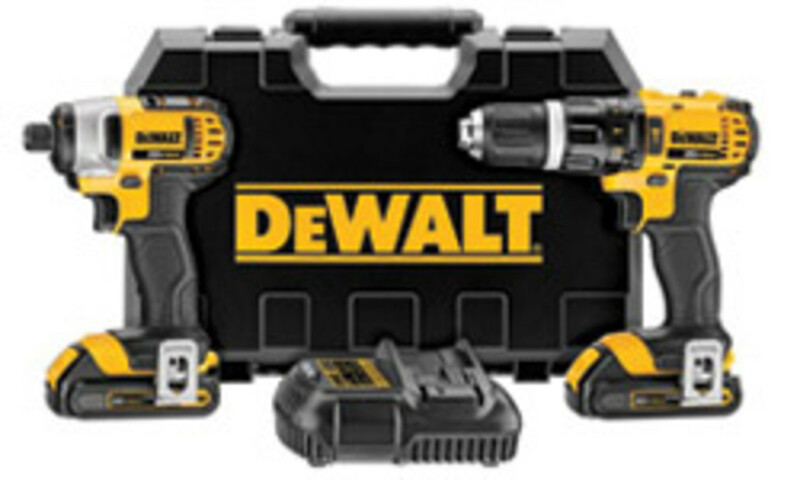 The new tools will be available in September.